On Saturday the 26th of June, LAYERxlayer will be at The Brooklyn Flea. It will be our 2nd time attending - our 1st was great. We had more than a few very interesting conversations, and received incredibly constructive and insightful feedback. We’ve decided to do something special for our next Flea, and hopefully a few thereafter. Some of these “special” items will be completely new, and some will be variations of our existing offerings. These items are not available in our shop, so get yourself to BK! 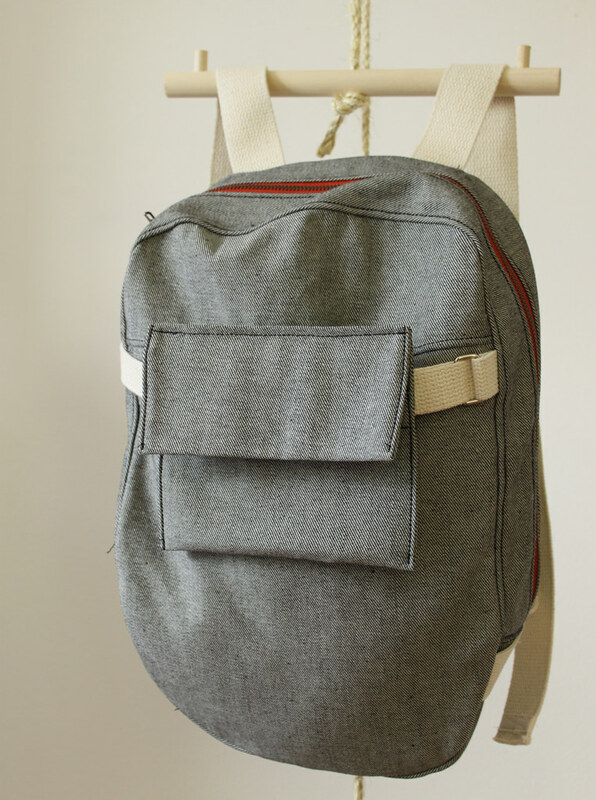 This Grey Backpack is one example of the “special” items that is a variation. 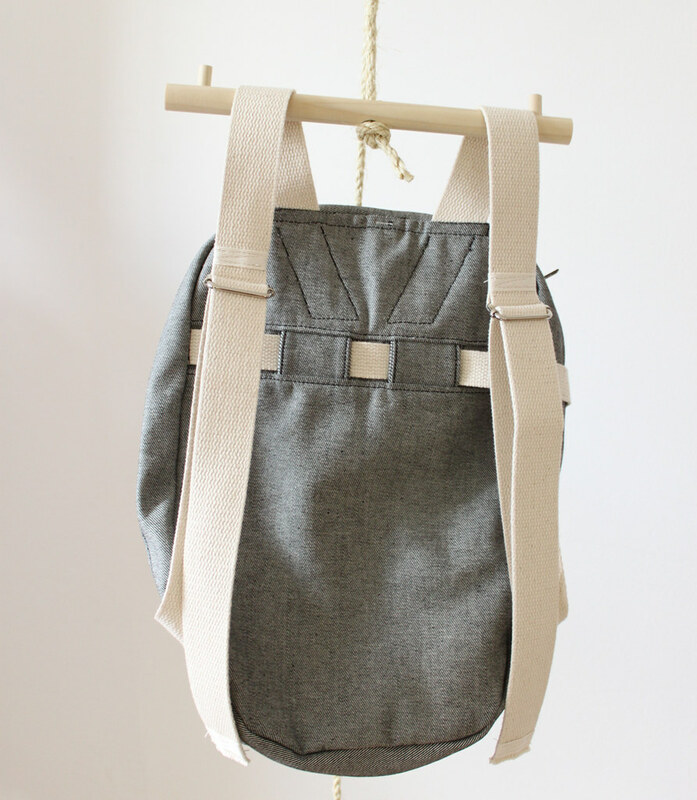 The body is 100% Cotton Canvas Twill and has the appearance of wool from a distance. One thing of note is the Canvas is grown, spun and woven in the USA. Bonus. 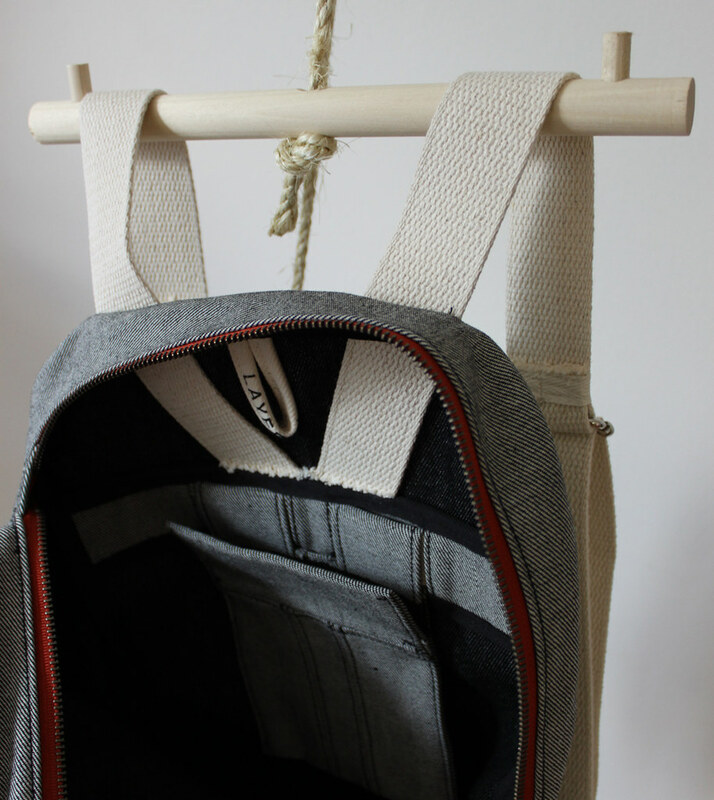 Interior Flap Pocket makes storing things quick and easy - you can find the pocket without even looking.